it said, “If Friday had a face, I would kiss it”! Well, if Saturday had a face, I would kiss it, kiss it, kiss it! FALL cards, Thankfulness, and AUTUMN colors are about to take a back seat! before I turned the Christmas Color Switch! A warm welcome to the Heart 2 Heart Challenge Blog Visitors! Please notice there are no solid image stamps with this set! To SEE a How-to video on this clever trick, CLICK HERE! Pulled out and diluted an older reinker (Sky) for a splatter and line or two. Kraft paper for the sentiment mat (still available), and Cocoa Card Stock (still available) for the leaf paper mat. None of these stamp sets will go into cold storage after Thanksgiving, either! 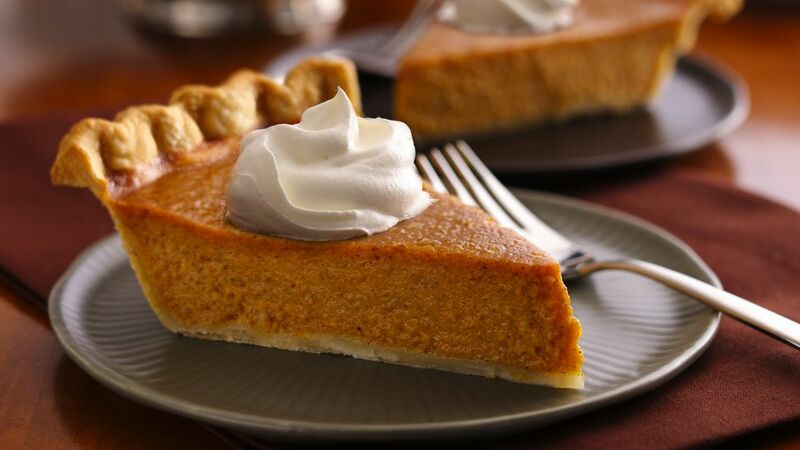 Hey, by the way, do you have a favorite Thanksgiving pie? and give a shout out for your favorite flavor! See you for MUNNday FUNNday! Of course, if you have questions, I’m in the studio all day (LOVE THE SOUND OF THAT)! 3 Responses to The Fall Leaves and Autumn Color Season Is Almost Gone! Oh wow, these cards are stunning! I love the background you have created and the clever trick to use the solid back, Thanks for joining us at H2H! Such a great idea to stamp your own background paper and such a unique way to do it–Love! Your card is just gorgeous! Thanks for sharing at Heart 2 Heart! A great throwback to random-stamping to create your own patterned paper! It looks great and really made from some fab cards!